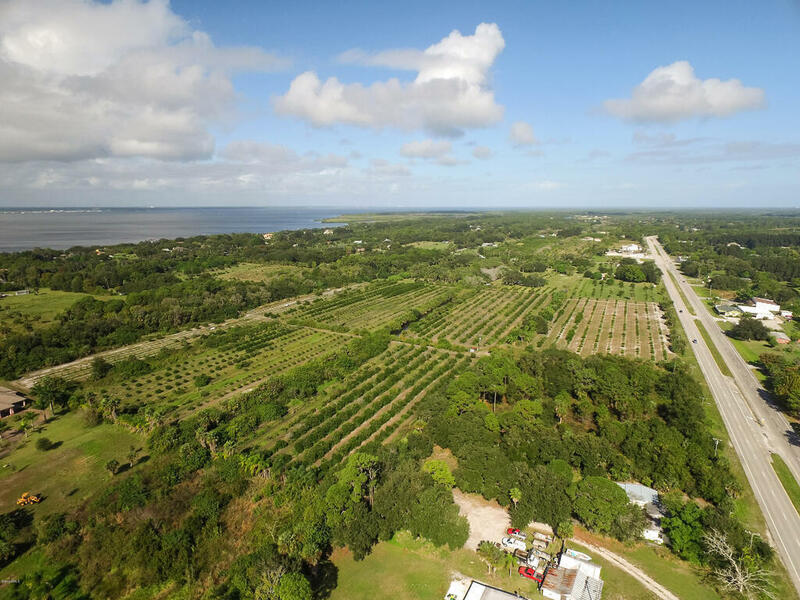 Approximately 26 acres between 2 parcels located directly off of Courtenay pkwy. 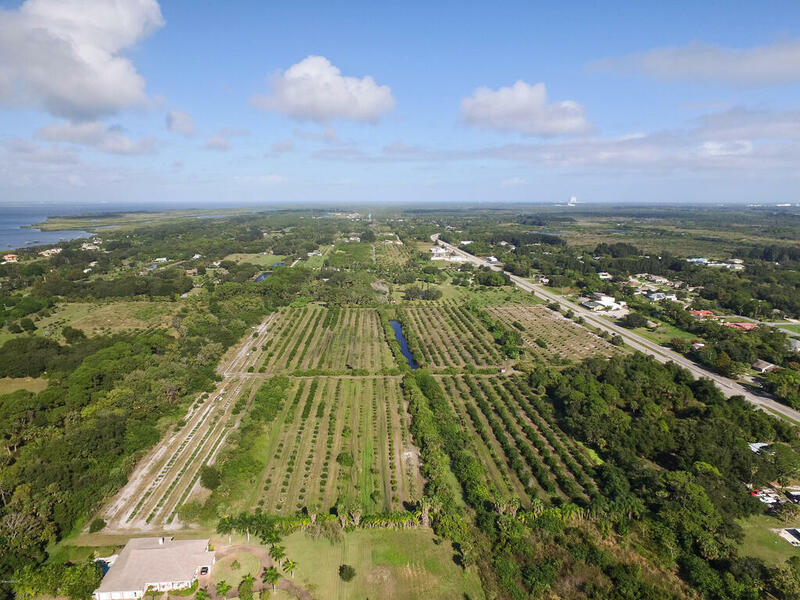 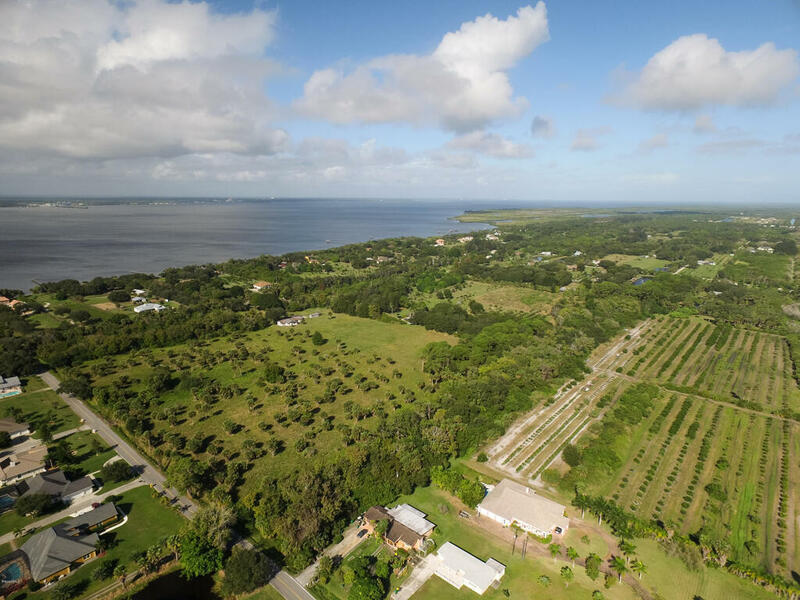 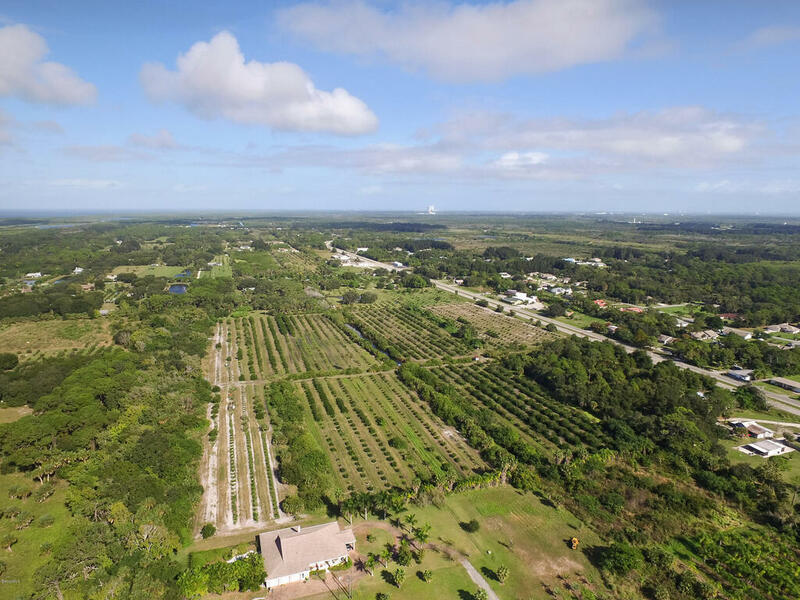 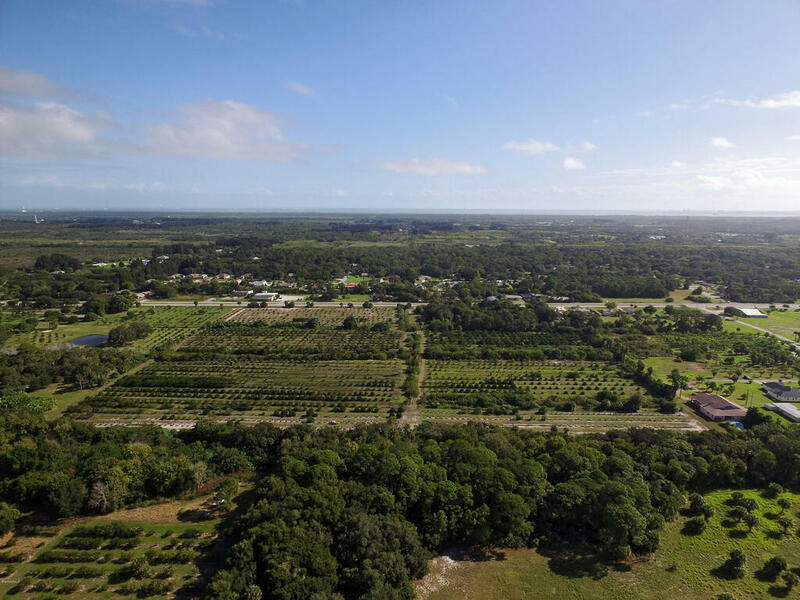 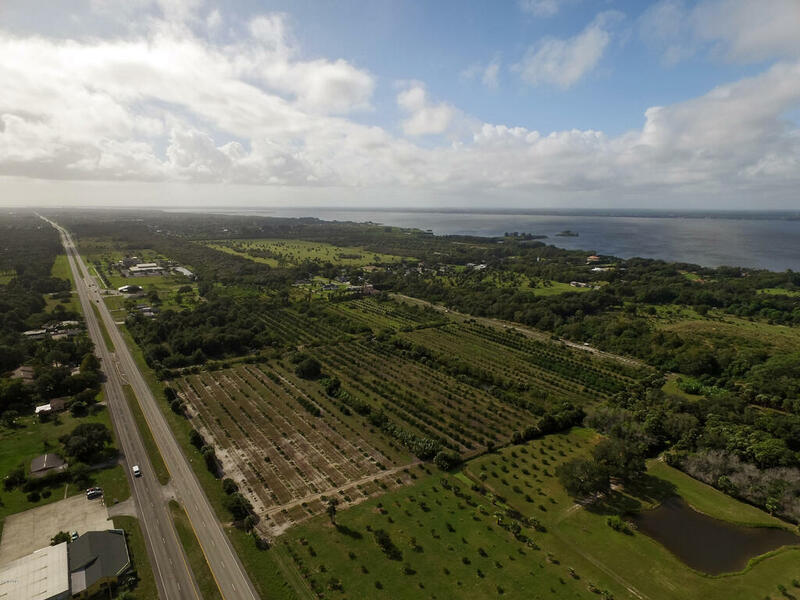 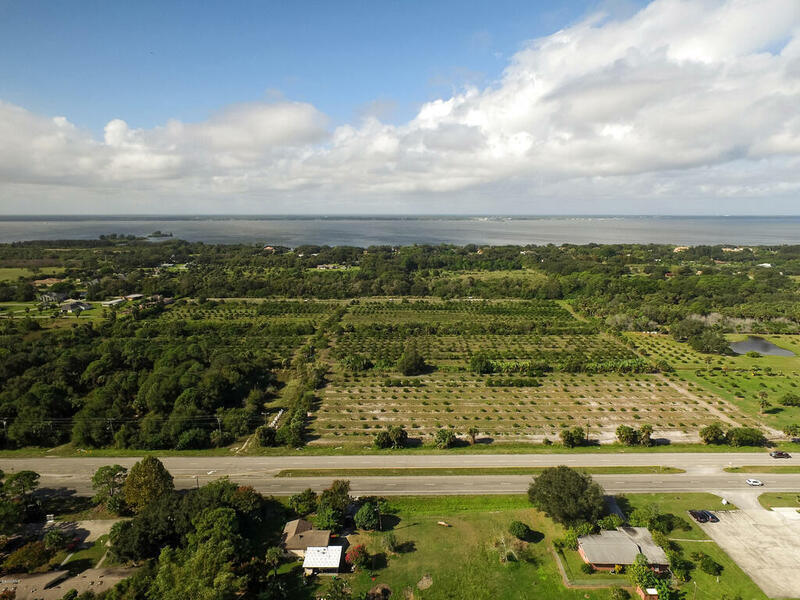 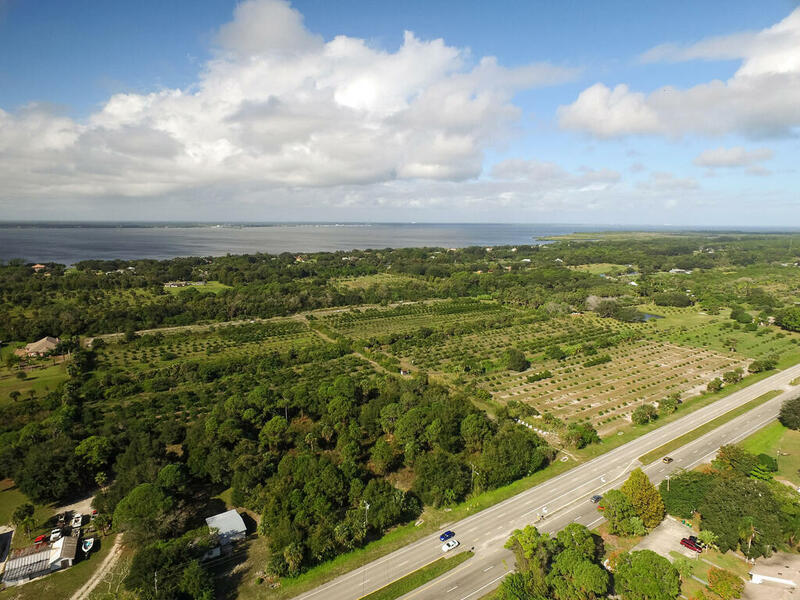 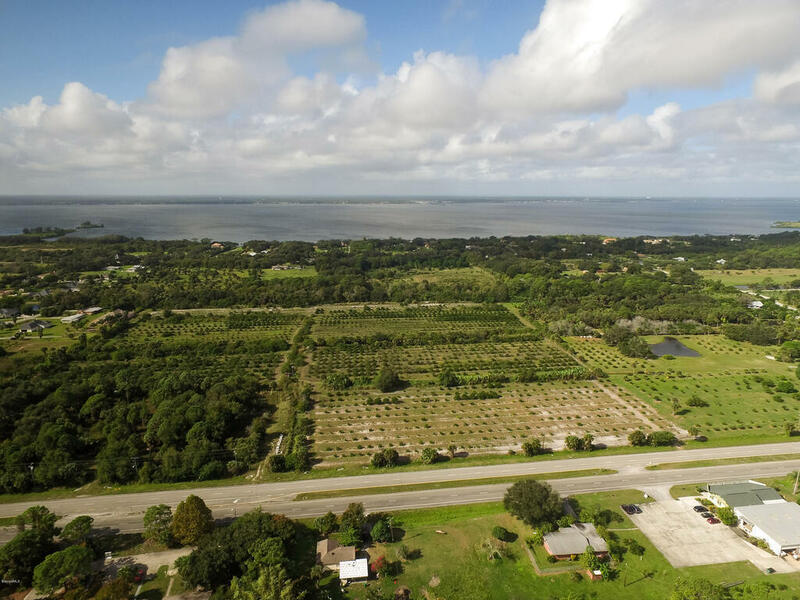 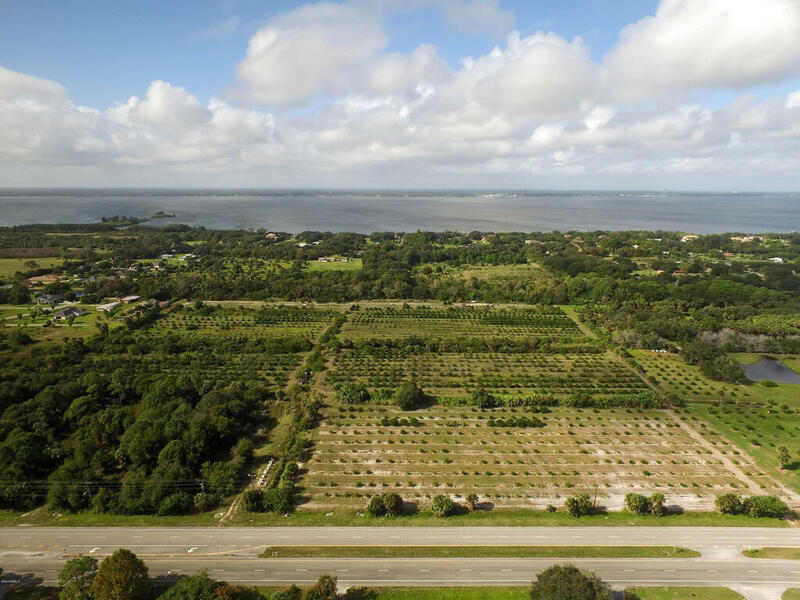 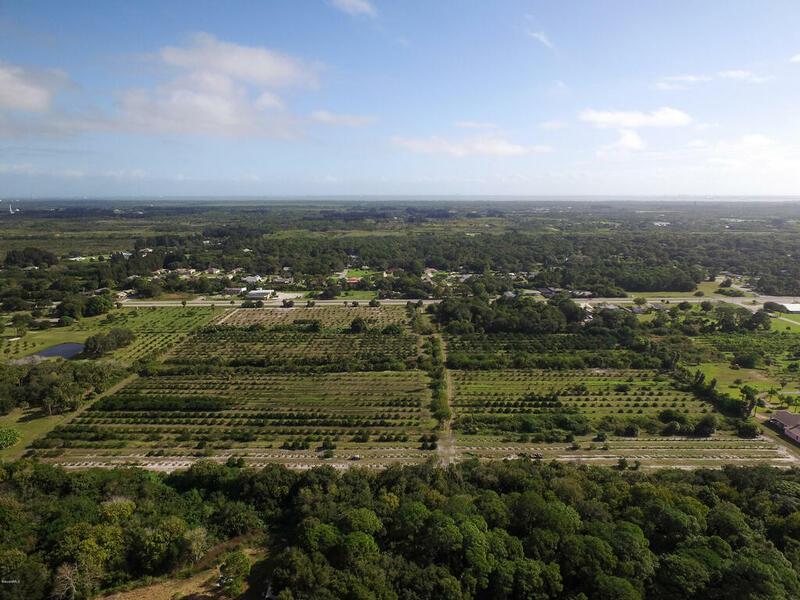 The land is currently operating as a orange grove but with a zoning change, this is a great opportunity for developers and investors. 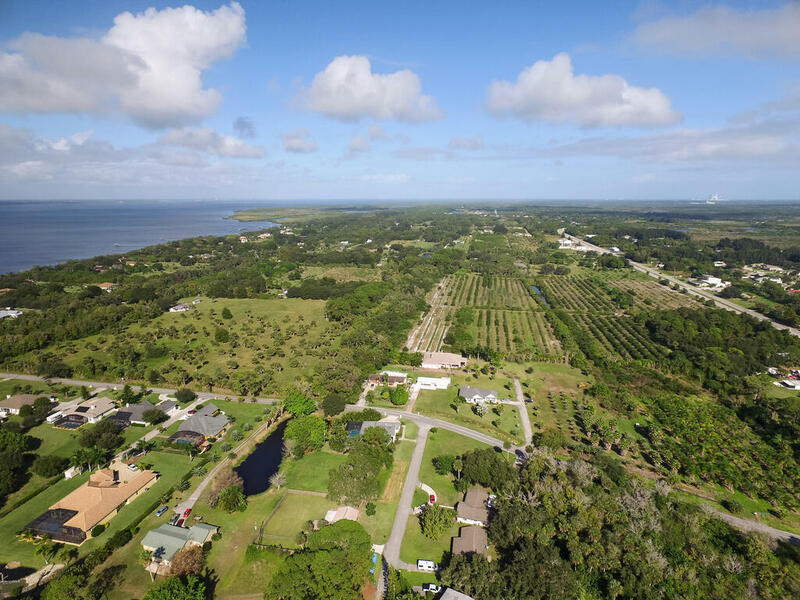 Conveniently located near SR528, Port Canaveral, Cocoa Beach, Disney World and the Orlando International Airport.